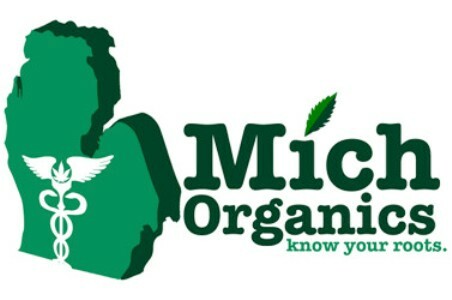 MichOrganics is a network of caregivers serving Macomb and Oakland counties in Michigan. They are a group of caregivers that operate safely and professionally. They are medical marijuana delivery service only. Their drivers are punctual and professional, using latest technologies and practices while supplying their clients with the best medications for their conditions. Pre-verification is mandatory for medical marijuana patients that want to join MichOrganics and enjoy their delivery services. The first time patients receive free gram with minimum of a $50.00 donation. All their strains require a donation of $10.00 per gram.